Everyone loves mason jars. Everyone. And they’re popping up all over the place. Now, seeing as how I’m one of the biggest mason jar fans in the country, people send me stuff about jars when they see it. 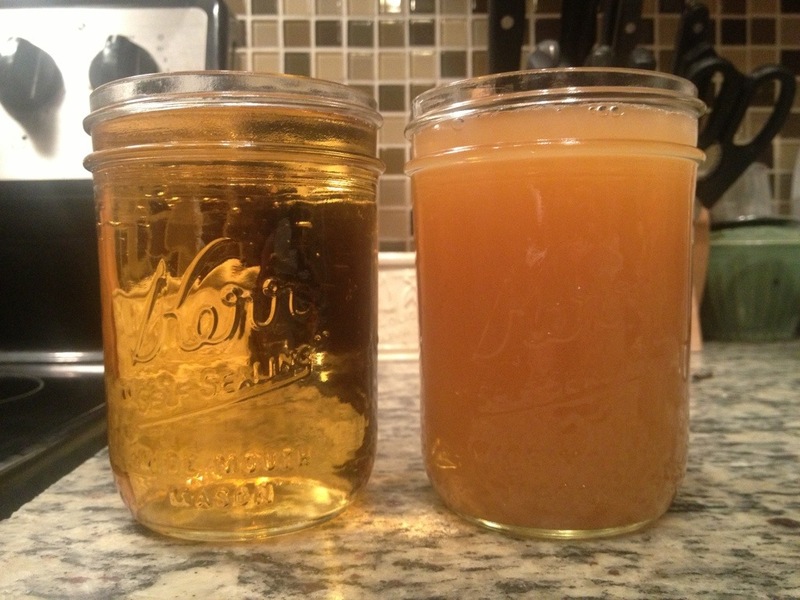 Something I’ve been sent a lot is “Moonshine” in mason jars. Apple pie, blackberry, cherry, etc. Now we all know that they aren’t actually moonshine, as they are lawfully produced and sold in the US, under the watchful eye of the ATF. But…I bet they are tasty. So that brings us to this idea. I started looking and asking around for recipe ideas. 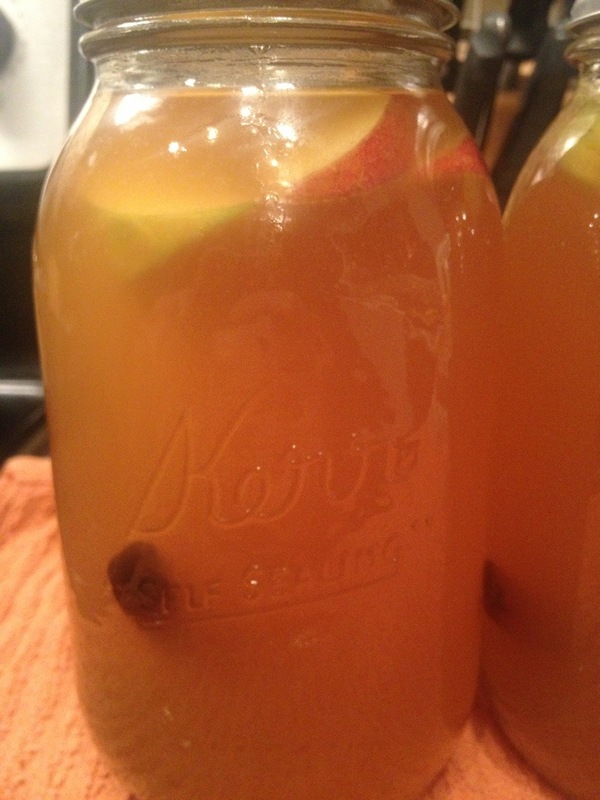 Most of what I saw said 1 gallon of apple juice, one gallon of cider, various aromatics, and a bottle of Everclear. Now, if you take 256 ounces of non alcohol, and add 25 ounces of alcohol, you end up with a product that is 9.7% alcohol by volume (19 proof). I’m pretty sure they make Porters stronger than that. That wouldn’t do. See, I’m leaving shortly on a 12 day Mule Deer hunt in a forest that is dropping well below freezing every night. I need something that will keep me warm. 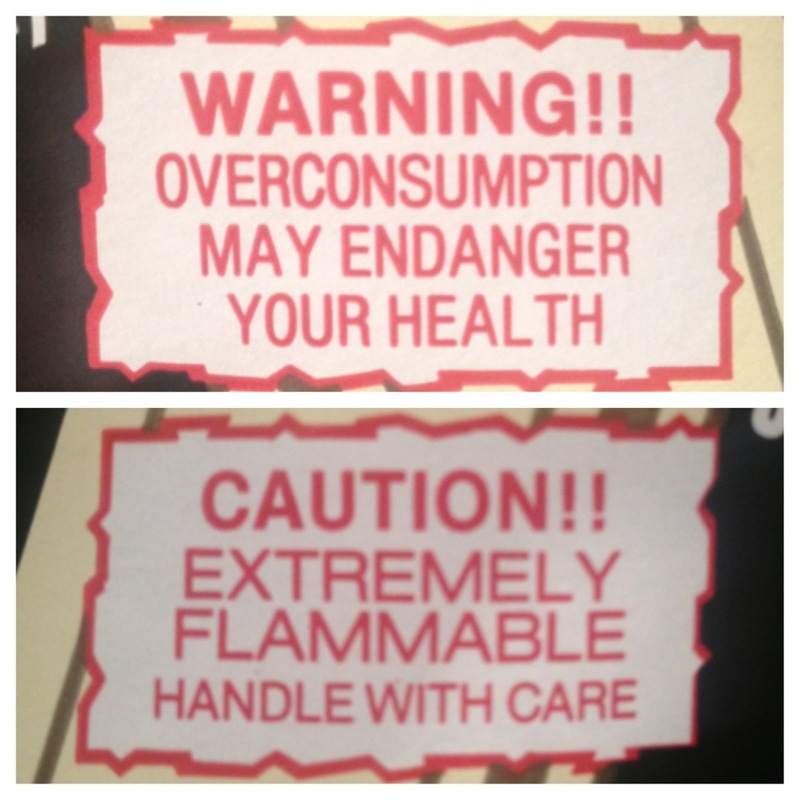 Either by consumption or ignition. It’s moonshine for god’s sake. Not a White Zinfandel. It should burn the hair off the chest of those who have hair, and grow hair on the chest of those who have none. So I decided I’d create my own. 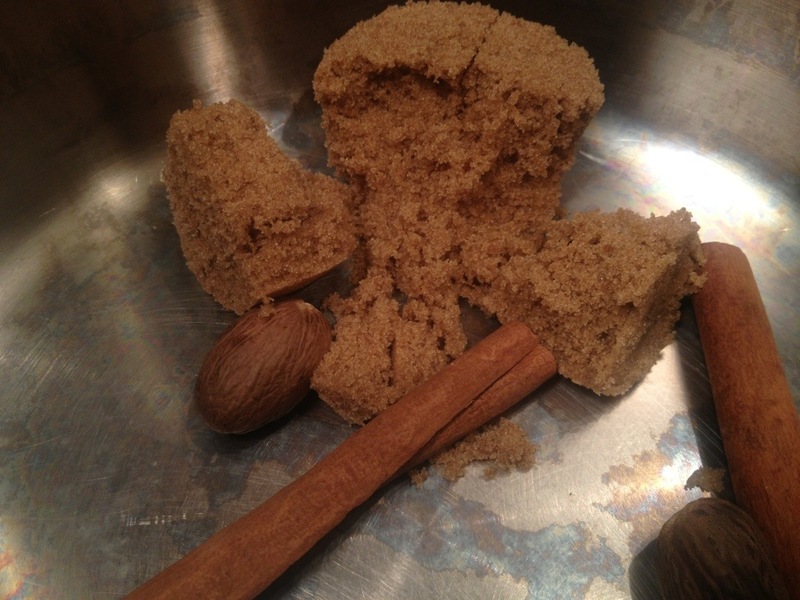 Toss the brown sugar, cinnamon sticks, and nutmegs (still super confused at to what to call these) in a pot. Measure out two cups (1 pint) of the juice and cider. Who needs measuring cups, right? Add the liquids to the pot and stir to dissolve the sugar. Heat. Bring the mixture to a boil. Reduce the heat, cover, and simmer for 20 minutes. Now, why didn’t we add the Everclear? Two reasons. 1st off it evaporates at like 188 degrees. 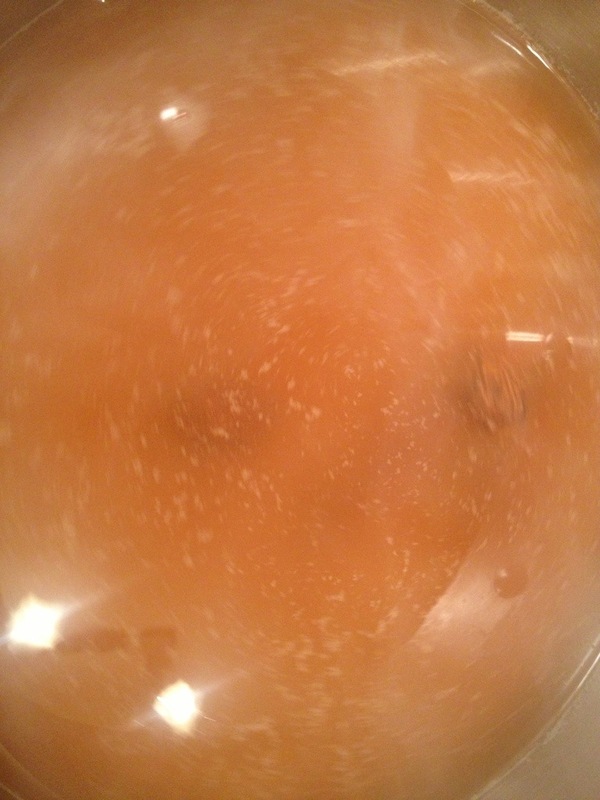 If you boiled the cider and Everclear for 20 minutes you’d be left with a hard cider, not moonshine. The 2nd is that Everclear is no joke. This stuff is basically pure alcohol at 190 proof. If you have a gas stove and you off vapor enough Everclear you could start a fire. So keep the booze on the counter and the cider in the stove. After 20 minutes turn off the heat. Using a canning funnel and ladle. (Seriously, you could put the stuff in anything. From a decorative bottle to a Tupperware container. But I love mason jars, so it’s going in a mason jar.) Catch one cinnamon stick and one nutmeg and drop them in one quart sized jar. Grab the others and drop them in the 2nd jar. Then try to get one pint of cider mixture in each jar. Eye balling is ok. 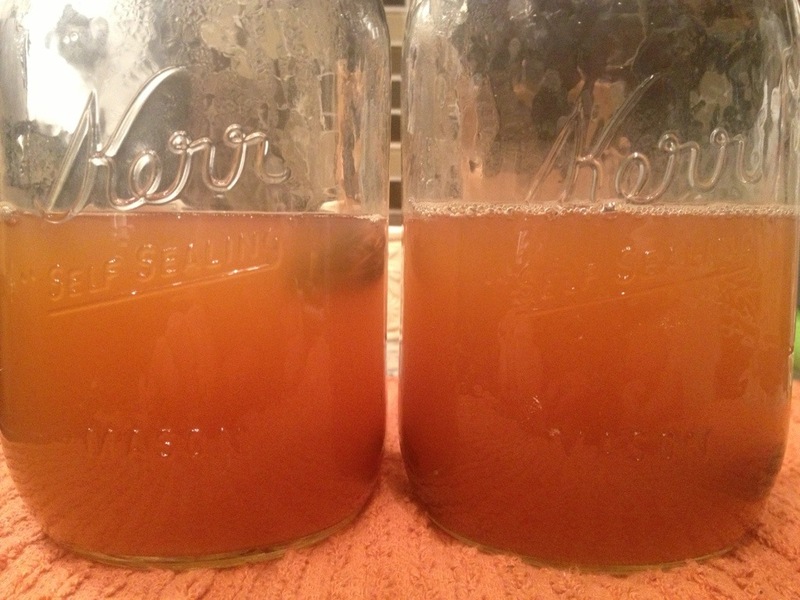 Remember to set your mason jars on a towel or wooden cutting board. Cold countertops, especially Granite ones, can cause the jars to shatter once hot liquid is added to the cold jars. Let the mixture cool at least 20 more minutes. The longer the better. Then add the bottle of Everclear, divided between the two quarts. Slice your apple in to….slices. (Don’t like the sound of that sentence.) Drop 2-4 slices in each jar. I used Honeycrisp, because they are the undisputed champions of apples. But you could use Gala, Golden Delicious, Granny Smith, whatever. So before you put that lid on, lets talk some science real quick. Let’s just say you decided not to let the cider cool. 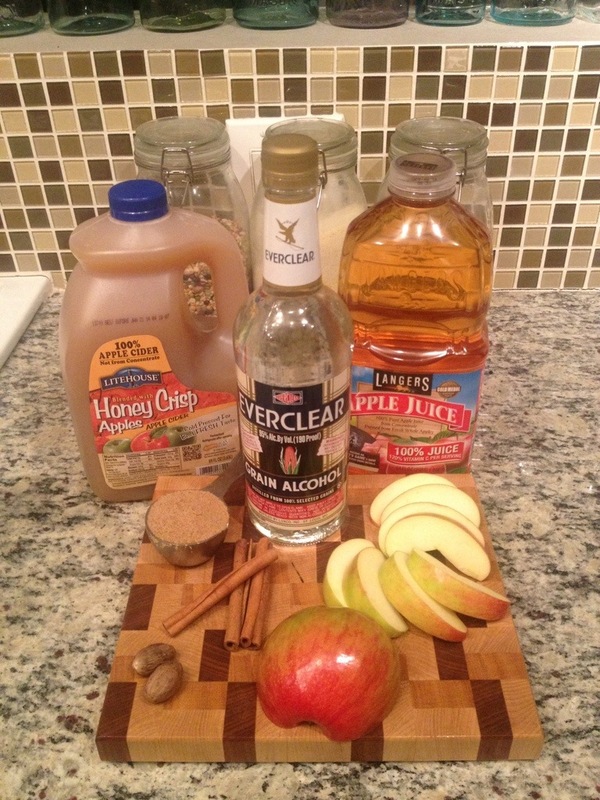 You just added the Everclear into the hot jar of cider. Then you toss your lid on, secured down with a ring, and walk away. What’s going to happen? As we discussed earlier Everclear evaporates at a relatively low temperature. Which means that alcohol is turning into vapor and that vapor is beginning to take up space. What happens when there is more vapor than space? Big Badda Boom. Now I’m not saying that your jar is going to explode. But I’m also not not saying that. However it’s very likely that the weak aluminum lid comes flying off the top with great force. So if you don’t have the time to wait for whatever reason do the following. Fill your sink with the hottest water that your faucet will muster. Lower your jars into the sink. Start turning the faucet from hot to warm as you let some water drain out of the sink. Then turn your faucet from warm to cool, and then cool to cold as you continue to let the water slowly drain from the sink. Do this until your jars are cool. The transition has to be slow or your jars will shatter. Ok, back to the fun. I like to mark my jars so the kids don’t think it’s a treat they can snack on. Let’s do the math on this shine real quick. 2 pints of juice and cider is 32 ounces. 750 mL of Everclear are 25 ounces. Added together that’s 57 ounces. If 25 of those ounces are alcohol what proof is this? 43.86% or 88 Proof. Now THAT’s a lot closer to real shine. This stuff only gets better with time. And no need to worry about processing. No bacteria can grow in this high of an alcohol content. In future batches I’m thinking about withholding 1/2 cup of apple juice and adding 1/2 cup of Fireball Whisky instead for an additional cinnamon kick. I plan on using this to Irish up my hot apple cider around the campfire, as well as keeping a flask on me for those dusk and dawn hunting hikes up north. 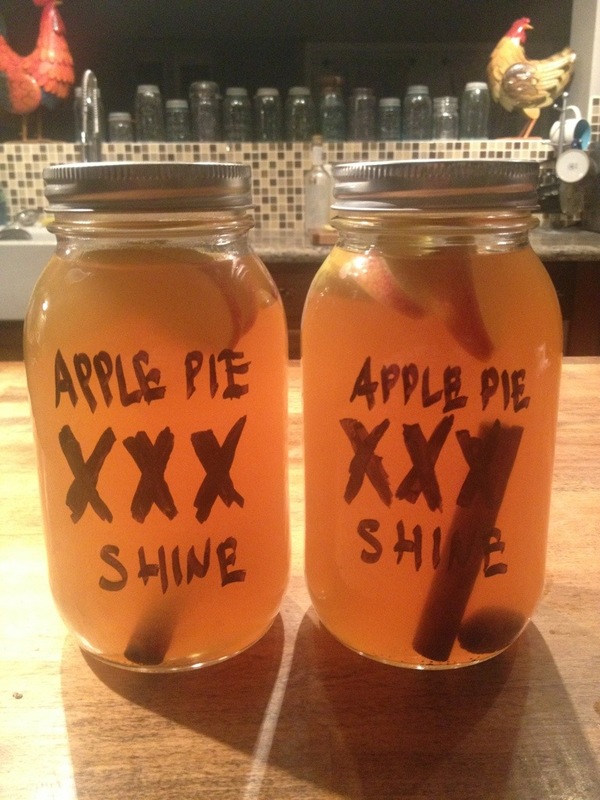 If you have a shine recipe feel free to share or link it in the comments.